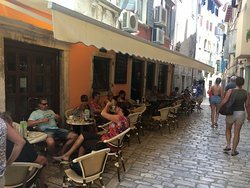 The best coffee in Rovinj! 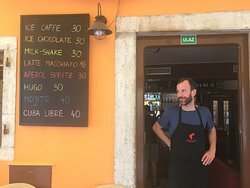 Maybe its A small thing but its almost impossible to drink good coffee in Rovinj, but in this charming cafe you can drink real italian espresso or cappucino! And the owner is very nice! I recommend this place! I was here with friends and we had great time spent. Ranko and Manuel are great guys. 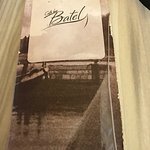 I recommend Batel to all. 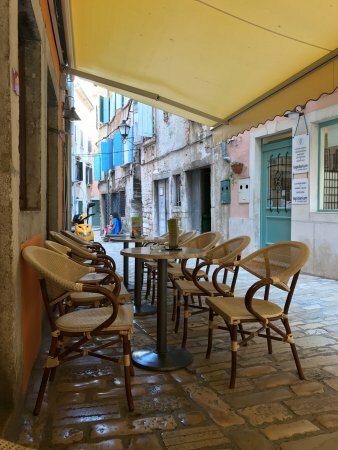 Really good coffee in a lovely small street of Rovinj. 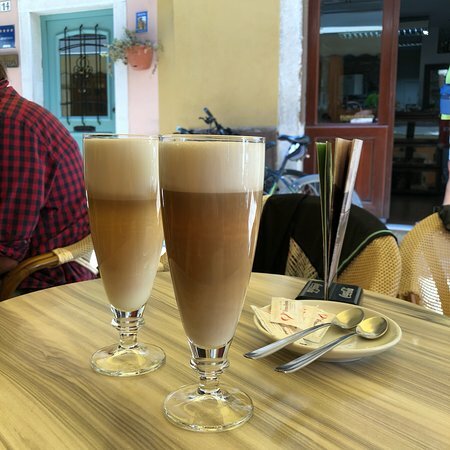 I loved latte macchiato since it came in a big glass with lots of milk foam. Very cool place with great service. Coffee is very tasty. Prices are reasonable. Very satisfied. Recommend. A really nice bar, with fast service, great prices, good drinks. Coffe is fine, there are reasonably priced cocktails too. 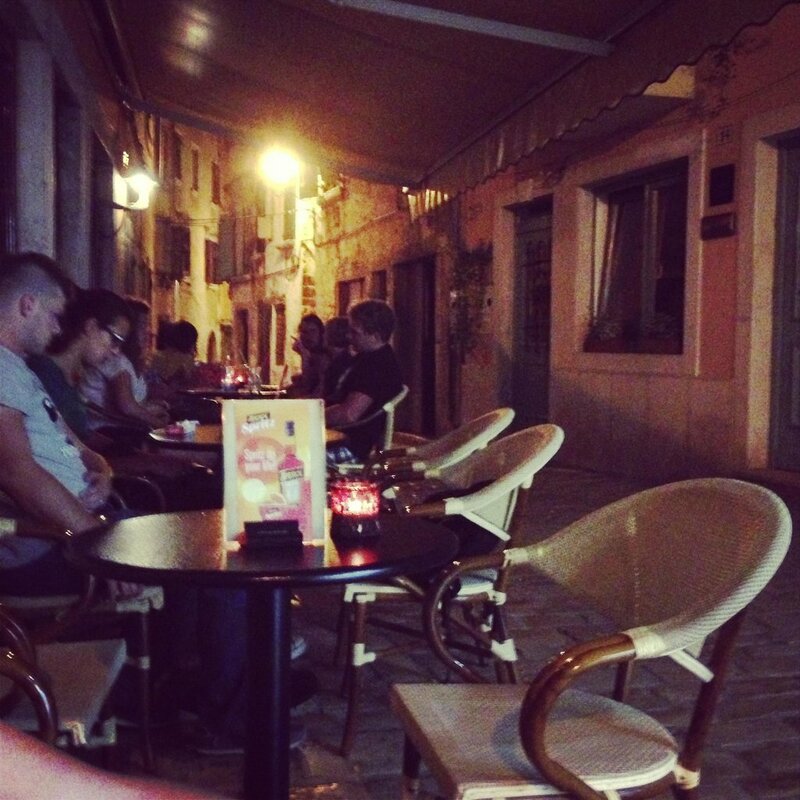 From the terrace you can experience some oldtown atmosphere. 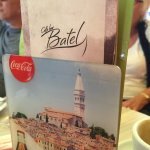 Get quick answers from Caffe Bar Batel staff and past visitors.